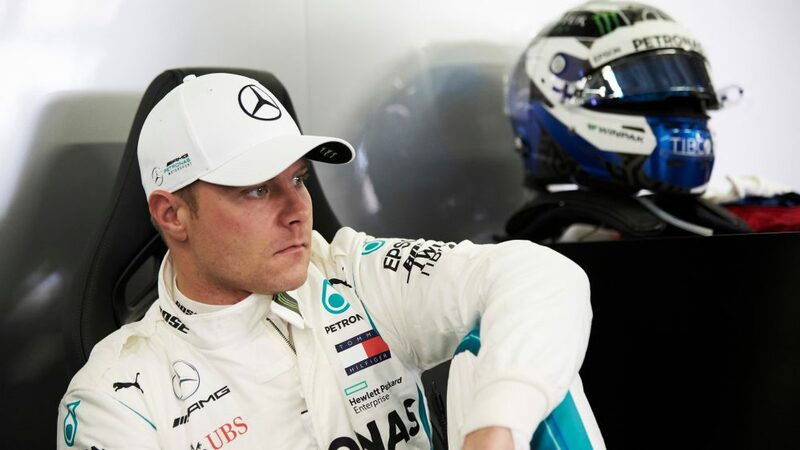 A slow puncture forced Valtteri Bottas to come in for an unplanned pit stop during F1's season finale at the Abu Dhabi Grand Prix, before he went on to finish in fifth place, the last of the runners in the top three teams. 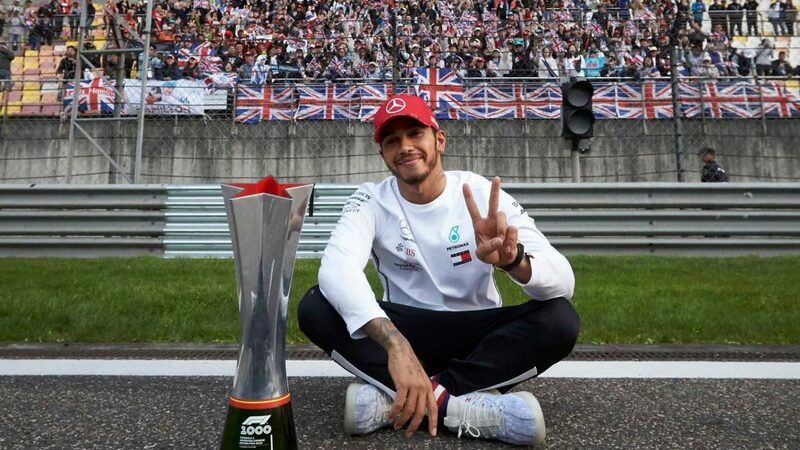 It capped off what’s been a slow puncture of a season for the Mercedes driver, too, the air gradually coming out of both him and his title challenge as team mate Lewis Hamilton charged to the world championship. 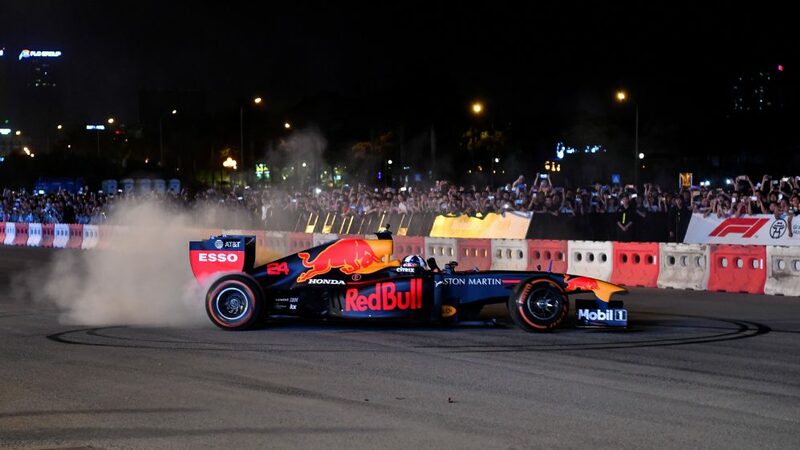 It took Bottas just four laps in Abu Dhabi to plummet from a respectable second place to a distant fifth, the Finn – who’d been struggling with brake vibrations – getting outdragged out of Turn 9 by Sebastian Vettel on lap 35, before he was passed by both Red Bulls in quick succession, Max Verstappen at Turn 12 on lap 38 and Daniel Ricciardo at the same spot a lap later. 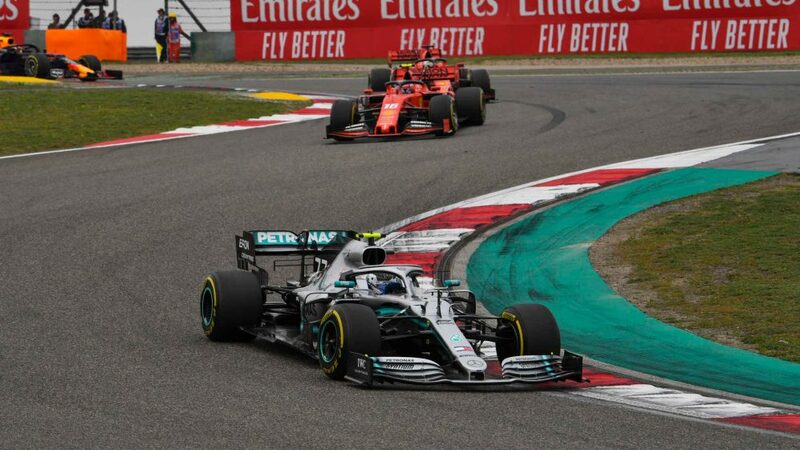 Mercedes then called Bottas into the pits to change a suspected slow puncture – apparently caused when he and Verstappen banged wheels when the Dutchman passed him – leaving the #77 car to come home fifth for the fourth race in succession, some 47 seconds down on race-winner Hamilton. 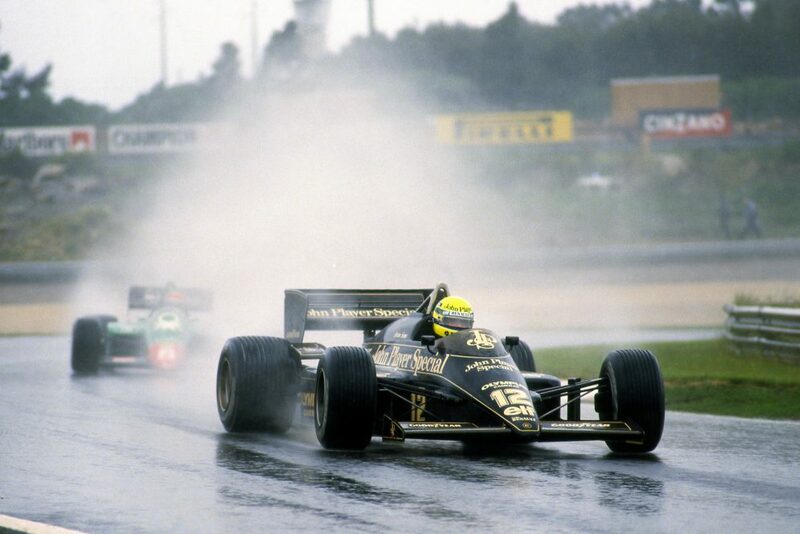 It was all sadly appropriate for a driver who’s endured a torrid year of unlucky retirements, occasionally anonymous drives, Grands Prix where he’s sacrificed his race for his team mate, and the ignominy of being called a ‘perfect wingman’ by Mercedes Team Principal Toto Wolff. 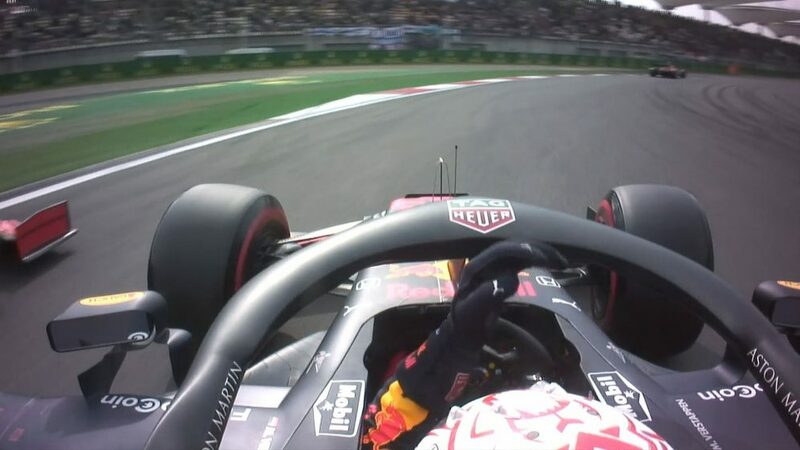 Worse was that, with Verstappen finishing third to Bottas’ fifth, the Red Bull driver demoted Bottas from fourth to fifth in the drivers’ standings – where a third place for Bottas in Abu Dhabi, with Kimi Raikkonen having DNF’d, would have given him third in the championship – marking the first time a Mercedes driver has finished out of the top three in the drivers’ race since 2013. 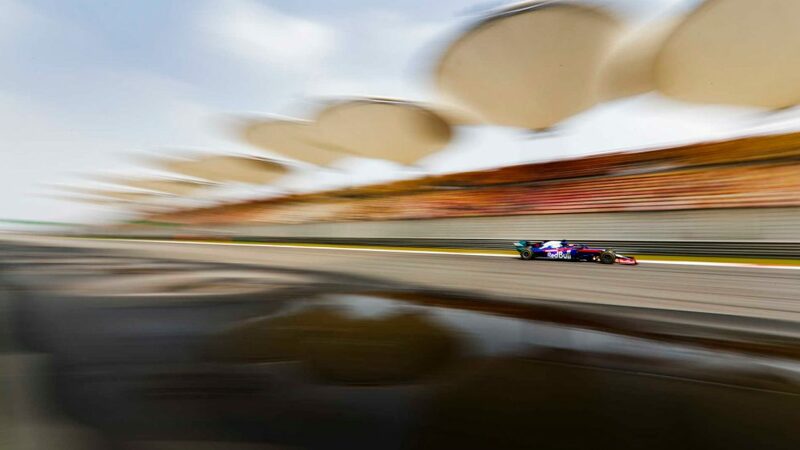 It was perhaps understandable, then, that a dejected Bottas looked relieved to have reached the end of 2018 when he spoke to the media after Sunday’s race. 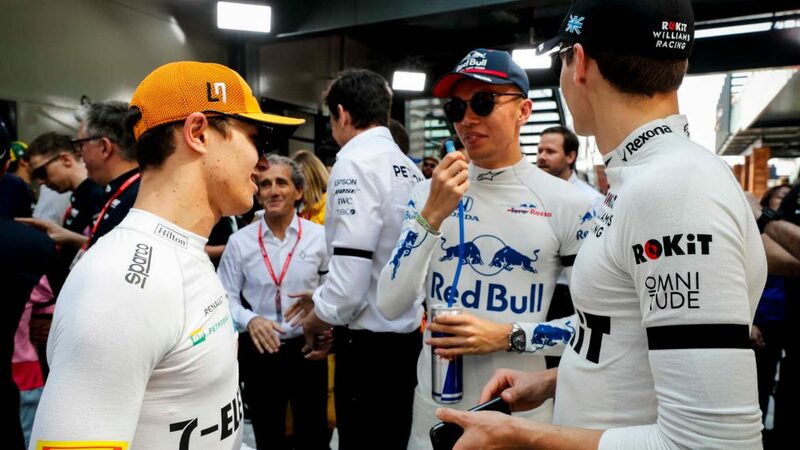 Toto Wolff has been involved in Bottas’ career since he was a Williams driver, and knows better than most the effect that 2018 will have had on the 29-year-old. He’ll need to, as well. 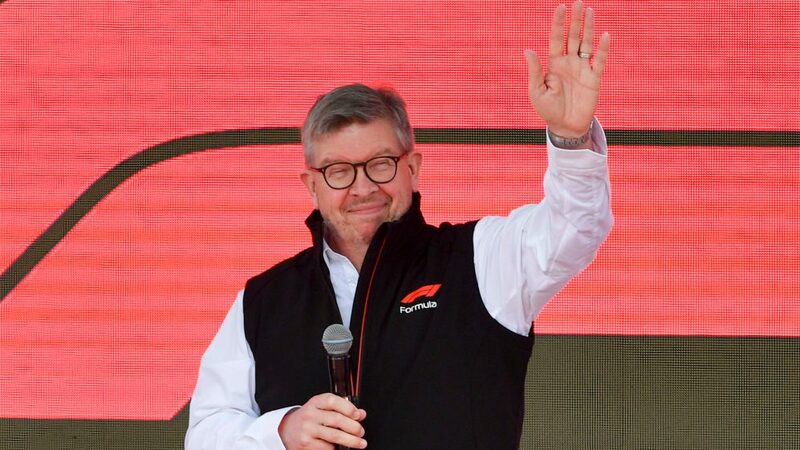 Because with Wolff revealing in Abu Dhabi that Esteban Ocon would become Mercedes’ reserve driver next season, the Frenchman lurking in the Silver Arrows garage throughout the winter and the whole of next year will be the perfect aide memoire for Bottas that he’ll need to bring his A+ game in 2019 if he plans to be driving a silver car in 2020.